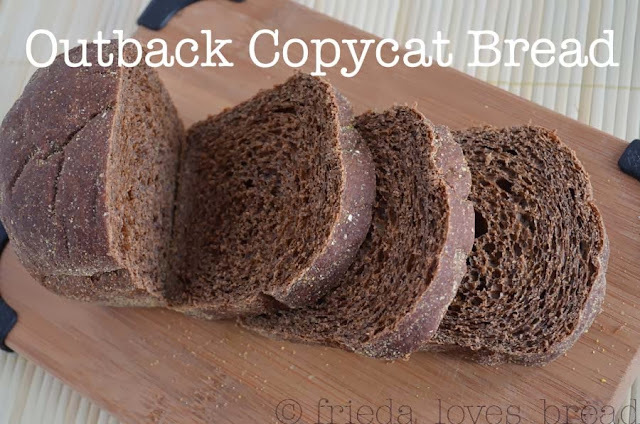 Thanks to Pinterest, one of my most popular breads, is my Outback Copycat Bread. It is also similar to the Cheesecake Factory bread and to the Aspen Mills Squaw bread that is made locally. For the entire recipe, go to the link provided at the end of the post. This bread is a soft, sweet, hearty whole wheat bread that has a very slight taste of chocolate. Most dark breads will have a dominating taste of rye, molasses, or instant coffee, which do add some color, but not the very dark color and taste that is popular with these restaurant breads. Aspen Mills does have rye listed in their ingredients, but it is listed below honey on their label, suggesting that it is only a small amount. Orson Gygi, a restaurant supply store in Salt Lake City. You can also it order online from Spice Place and in a powdered version at King Arthur Flour. 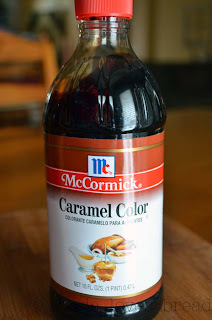 This 16 oz bottle of caramel color will be good for 2 years. After two years, it will turn into a thick, heavy sludge that will be impossible to pour out, water down, or use. If you want a longer shelf life for your caramel color, you may want to purchase the powdered form of caramel color from King Arthur Flour. For three loaves of bread, all I need is 2 Tablespoons of caramel color, which is added to the warm water, honey, and canola oil. This mixture is poured into the bowl of my electric mixer. Freshly ground whole white wheat is poured on top. Cocoa, vital wheat gluten, yeast, and sea salt are sprinkled directly on top of the wheat flour. All purpose flour or bread flour is added, one cup at a time, and kneaded until the dough clings to the hook, the sides are almost clean, and the dough is soft and elastic. I use my flexible, plastic dough scraper to scrape the dough of the hook and scrape down the dough on the sides back into the bowl. I give the top a light misting of canola oil spray and cover it with plastic wrap. The covered dough is put in a nice warm (80°-100°) location until doubled. Since I am making three loaves, I divide the dough into three equal (1 pound) parts. 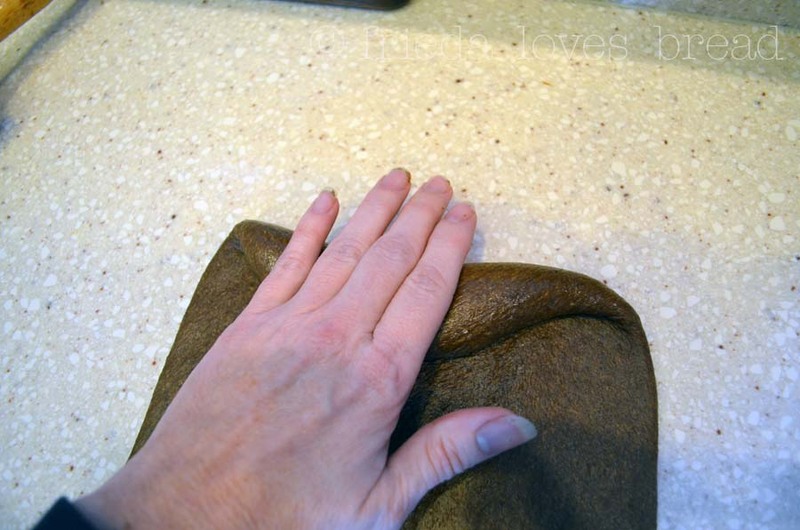 I lightly spray oil my clean counter and use a rolling pin to roll out the dough. 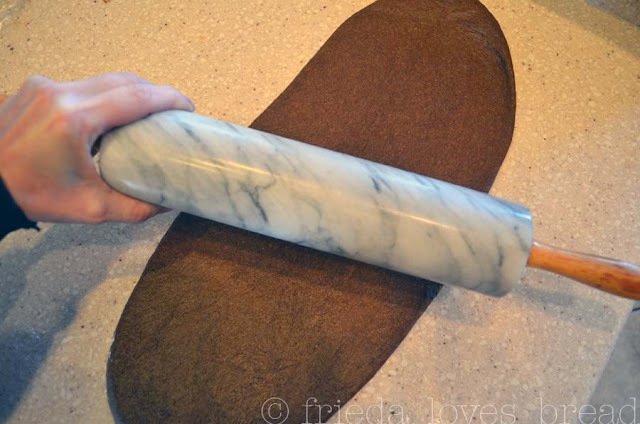 Using the rolling pin helps make an evenly rolled loaf and gets out the majority of air bubbles. 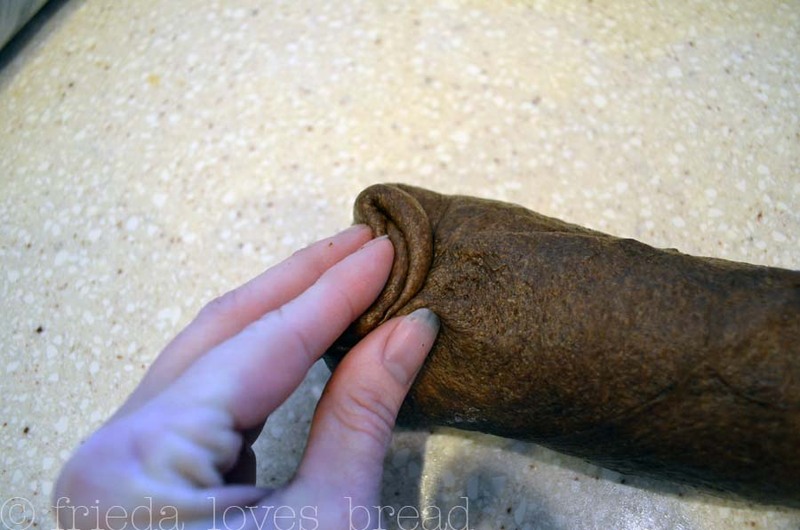 Starting at the top, I begin to tightly roll my dough and then "pull" the dough towards me. When finished rolling, I pinch the main seam closed. 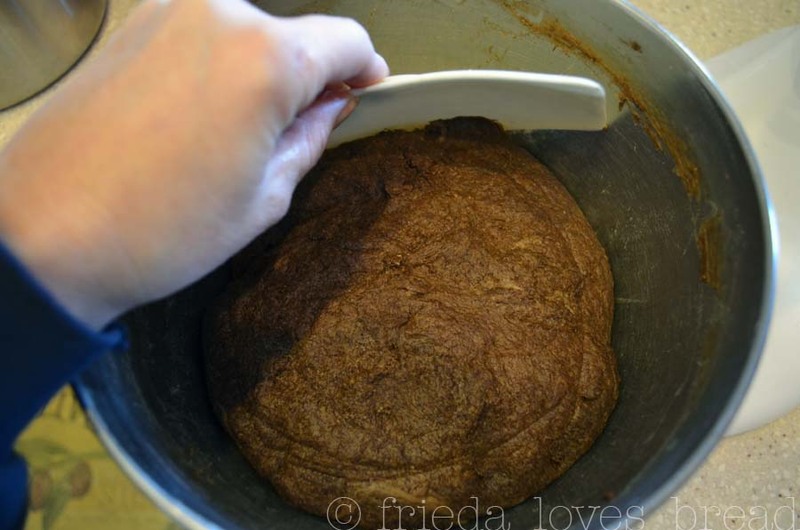 I measure how long the loaf pan is (8 inches) and push down with my fingers, sealing both ends. The shaped dough is now ready to roll into some corn meal or dusted with chopped oatmeal. 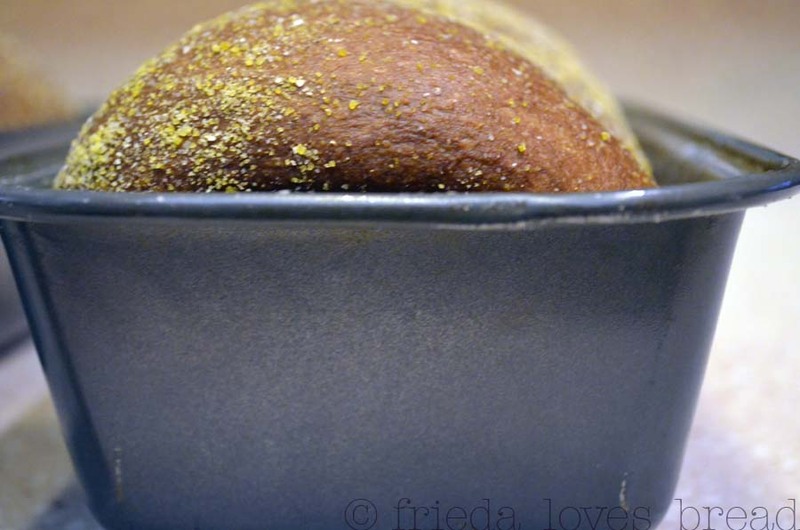 Place the cornmeal dusted loaf into a lightly greased loaf pan. The bread should fill about half the pan, with some room on the sides. Cover each loaf with plastic wrap and let rise in a warm place till the peak of the loaf is about 1" above the rim of the pan. The bread should feel light and springy, and not collapse when touched. After baking, immediately turn out the loaves onto a wire cooling rack. When cooled, cut yourself a thick slice and enjoy! This is our families favorite bread! Wow what a beautiful loaf of bread! I love the step by step instructions. I know what you are saying ~ I hate to purchase specialty ingredients for one thing! I've used it in my chicken curry. 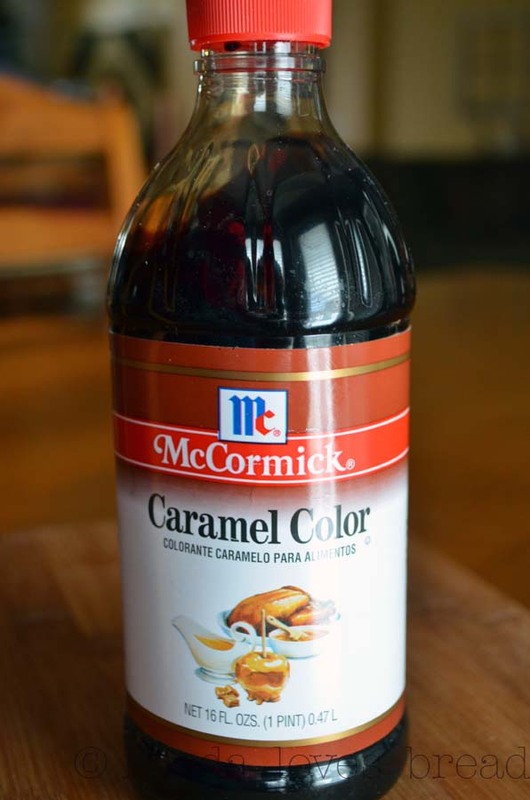 On the bottle, it says you can use it for gravy, caramel, tinting desserts, candy, cookies, and frosting. I have want to make a bread like this at home. Will have to try for sure! So THAT'S how you get that beautiful color? Genius! I just had it Saturday night at the Cheesecake Factory (and it took well over 3 hours to wait for a beeper, hold onto the beeper, be seated, and eat - but so worth it) Next time I crave it, I'll try this. Thanks! Three hours?? Wow ~ I'm sure it was worth it! This bread has a softer crust than the CF bread, but I'm sure you can recreate it by throwing a cup of hot water into a pan under the loaves at the beginning of baking; spritzing with water a couple of times during the first 2-3 minutes and then leaving it alone to bake. The water spritzing technique is what will give it a crispy crust like in an artisan loaf of bread. That bread looks so wonderful. I can almost smell it just looking at the pictures. Come visit us this week. We have some wonderful things going on. Could you be more vague concerning measurements? 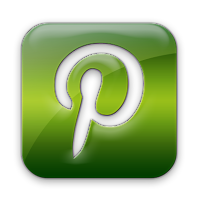 My posts highlight the process of making the recipe and you will always find a recipe link at the bottom of each of my posts, unless the recipe is copyrighted. why is there no cook time or measurements of the other ingredients? there isn't even an oven temp.? You will find measurements and bake times in the recipe links provided at the bottom of this post in the form of a printable recipe for your personal use. Enjoy! When you click on "Outback Bread Recipe Link" (in green lettering at the bottom of the post, it will direct you to the original Outback Bread post with recipe links at the bottom. It will say (printable recipe) (full page recipe) in green lettering. Thanks for the recipe. I made it tonight and I actually added 1 full cup less of white flour and it was still pretty dry. I thought all was lost because it felt so heavy, but I figured I would let it rise to see what happened. I let it go for over and hour and it was tripled in size. It was quite tough, but still I persisted, rolled it out, put it in the pan and in the oven after letting it rise again for 30 minutes. To my surprise, out came soft, light tasty bread. I thought for sure it was a bust, but that was so not the case. I will be making it again, but next time I guess I will adjust the flour amount. Do you have any tips on amount of flour or what may have gone wrong in the beginning? In the recipe, there is a range of 3-4 cups, so if you used 3 cups, that would be right for your climate or weather. If it is more humid where you live, you would use more flour; less humid, less flour. 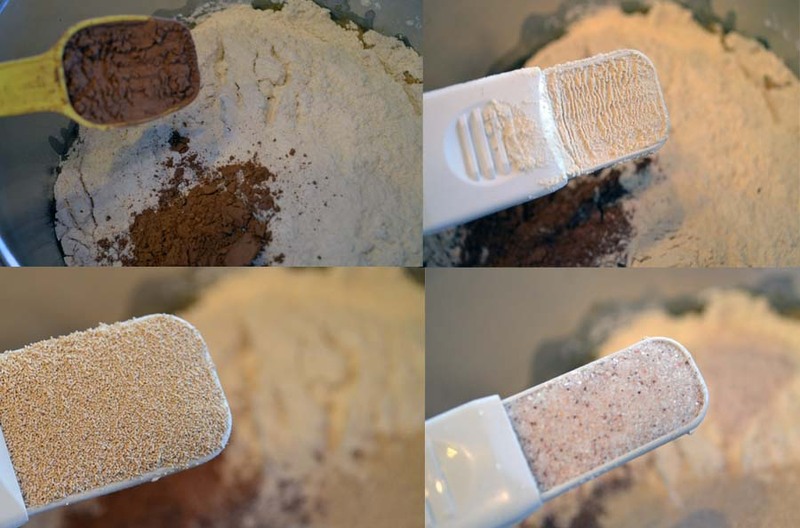 It can also depend on how your measured your wheat flour. My flour is freshly ground, so it is aerated and lightly scooped, then leveled with the straight edge of a knife. Wheat flour is heavier; 1 cup of wheat flour is 4.5 ounces while 1 cup of all purpose flour weighs 4.2 ounces. I'm glad the recipe turned out for you. Make note of any changes you make and soon, it will be perfect for you! Does the caramel color do much for the flavor of the finished bread or is it purely for the color? 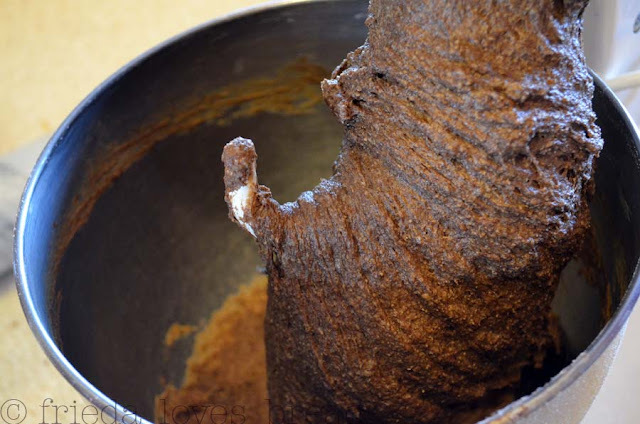 Caramel color is burnt sugar and tastes quite bitter on its own. 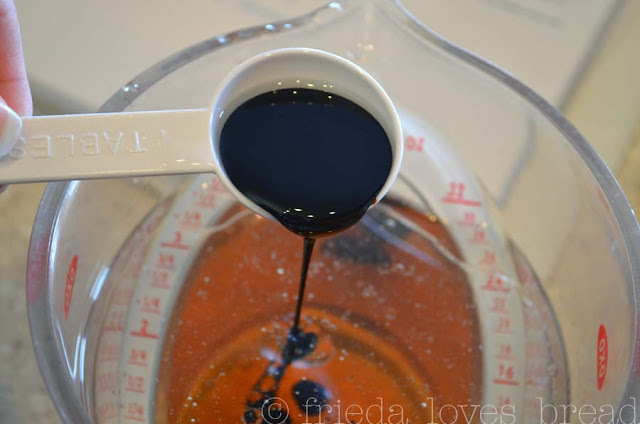 There is only 2 tablespoons in this recipe, so I am sure the flavor is minimal. I would say it is mostly for the color, which is the distinctive characteristic quality of this bread. 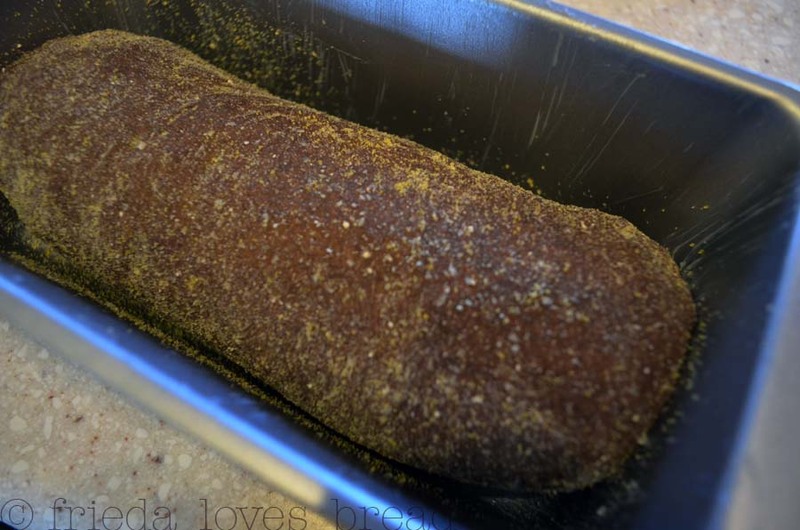 You can make this bread without the caramel color, the end result would be essentially a light wheat bread with a very, very slight cocoa taste. Why do you turn the loafs on their side? Prob a dumb Q. lol sorry in advance. Not a dumb question at all ~ I've noticed that my loaves are so soft, that when left upright, the tops get a little wrinkly. When left to cool on their sides, the tops remain smooth. Could this be made without the gluten? 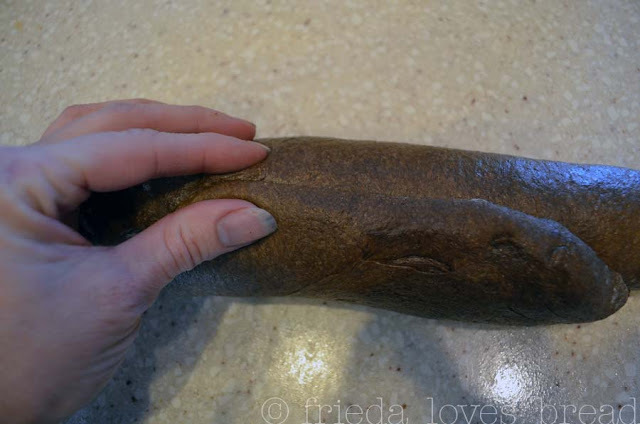 Yes, but you would need to be sure you use bread flour and knead your dough long enough for it to develop gluten, which will give your bread its shape and structure. Can you make this in an automatic bread maker? You can, but it depends on the size of your bread maker and what options you have. 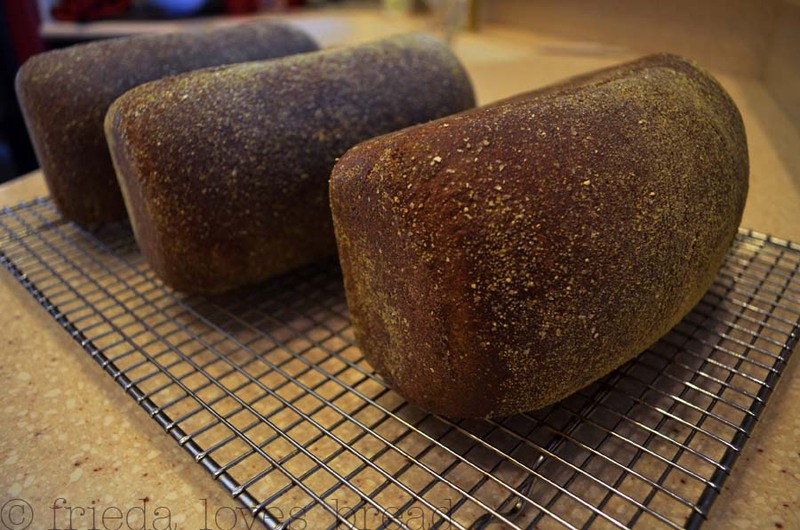 This recipe makes (3) one pound loaves or (2) 1.5 pound large loaves. If you have a wheat bread setting on your machine, use it as well. 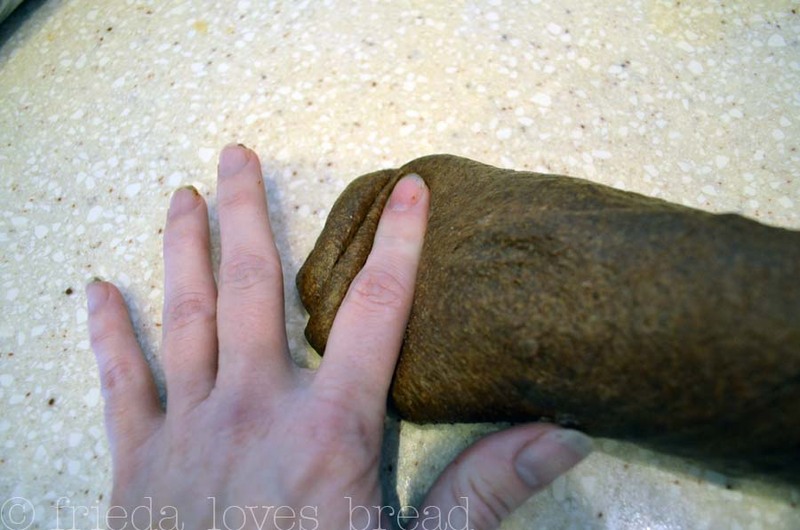 The setting kneads the bread longer, resulting in a softer, well shaped bread. 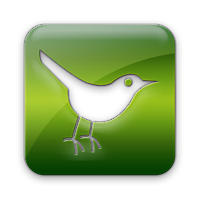 Just stumbled onto your site today and have to say I have really enjoyed browsing through it. To answer some questions about the Carmel Color; I live in SDak and here were buy Kitchen Bouquet. It's in a small brown bottle with a yellow label. I use it all the time in my gravies. For beef a good generous glop, pork about half of that and for turkey I use a small glob. Just depends on how dark you want your gravy. Always start small, you can always put more in. 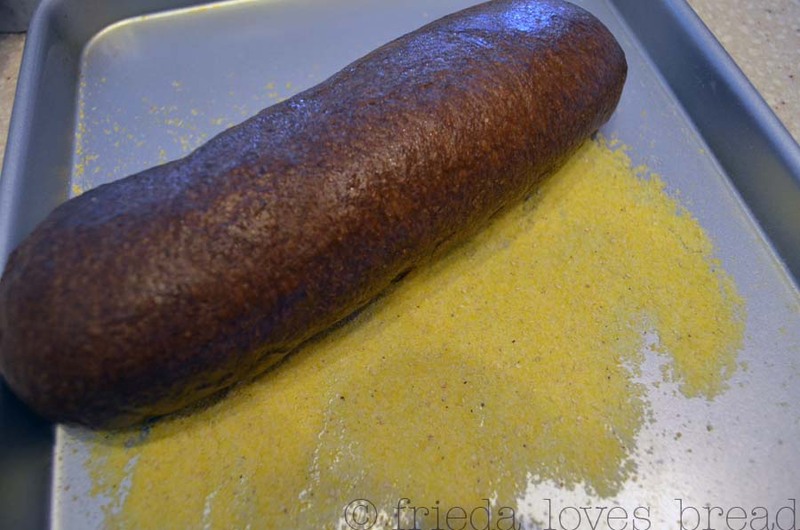 I had never heard of putting it in a bread but I love making bread so will be giving this a try. Thank you for stopping by! I remember Kitchen Bouquet and we used it all the time for our gravies; it did give it a dark color. However, I would caution using it in this particular bread as it has seasonings in it and would change the taste of this bread. It does have the caramel color in it, but also includes salt and vegetable flavors (carrots, onion, celery, parsnips, turnips, parsley, spices). Caramel color is burnt sugar and it does have a bitter taste. That is why there is honey in this bread recipe. 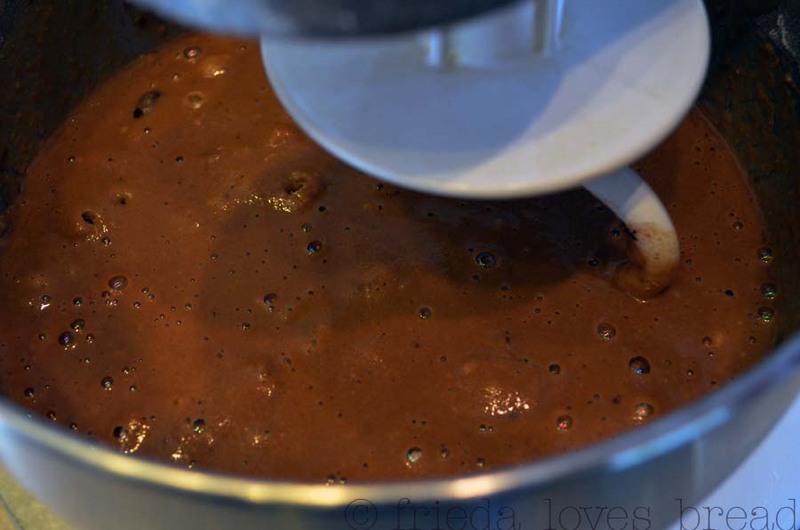 I have tried to make caramel coloring, but met with no success. I could not get it dark enough and set my smoke alarms off several times! If someone wants to be brave and try this with Kitchen Bouquet, let me know how it turned out! I need to go check out your other posts, I saw plenty that caught my eye. Hi Jason, thank you for stopping by! The first link may have been my original post, which did not include step by step photos or instructions, just the recipe/final photo. The "step by step" refers to the photos that you see above in this post. Typically, most recipe/cooking blogs show a picture of the final product and the recipe. If you print the recipe from one of the green links provided in this post, you can always refer to this post for step by step pictures to make sure you are doing it correctly...Hopefully, I've answered your question. If you elect to use bread flour instead of the gluten, which flour is replaced by the bread flour (the wheat flour, all purpose flour or both)? If you use bread flour, it replaces the all purpose flour. The amount of wheat flour remains the same. Yes, it does! I like to slice my bread when it is completely cool and bag it in a freezer safe bag for up to three months. Take out a slice or two and it is thawed out in minutes! Enjoy! i must must try this! thanks for the recipe!